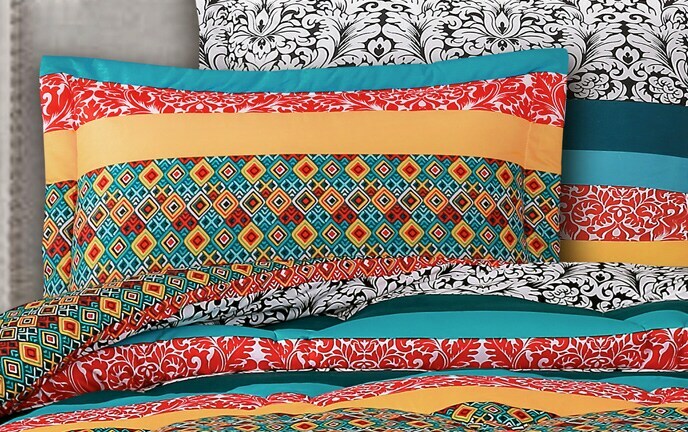 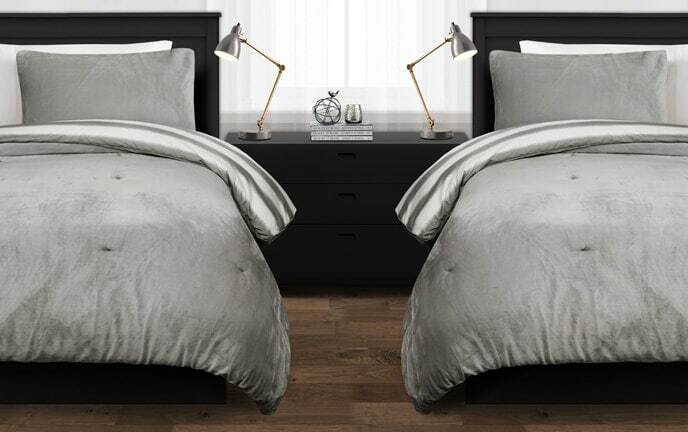 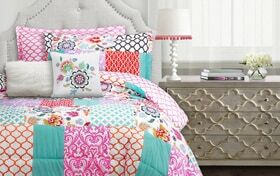 Create the free-spirited nature of a bohemian sanctuary with my Bohemian Patchwork 5 Piece Twin Comforter Set! 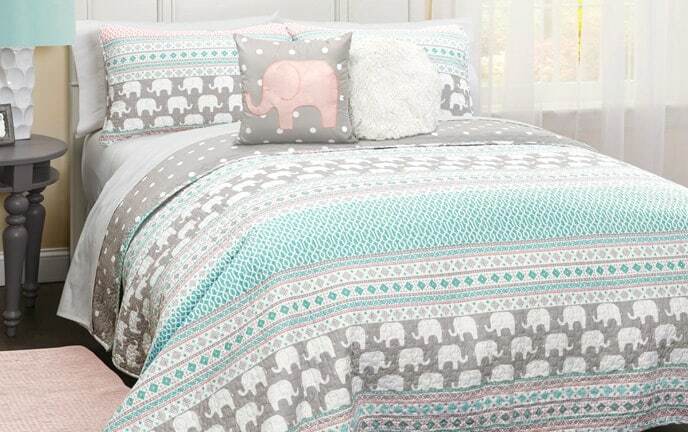 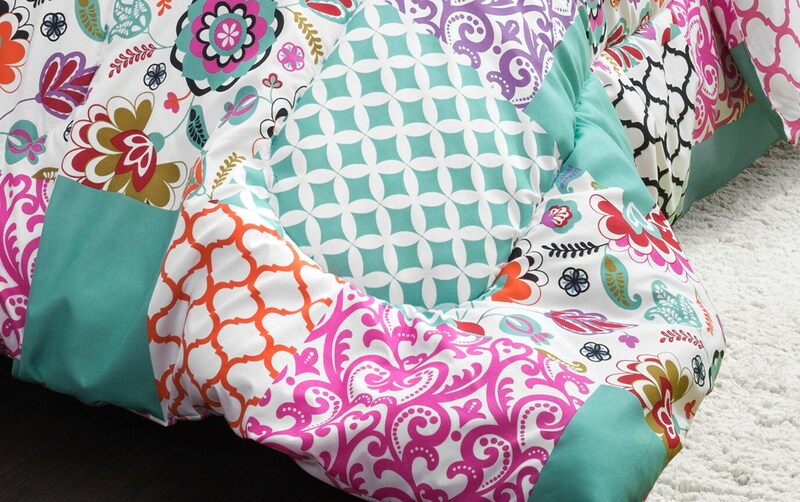 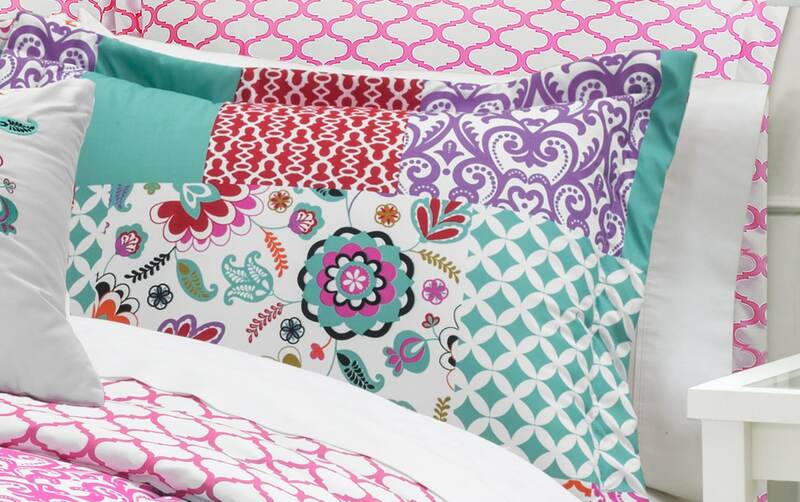 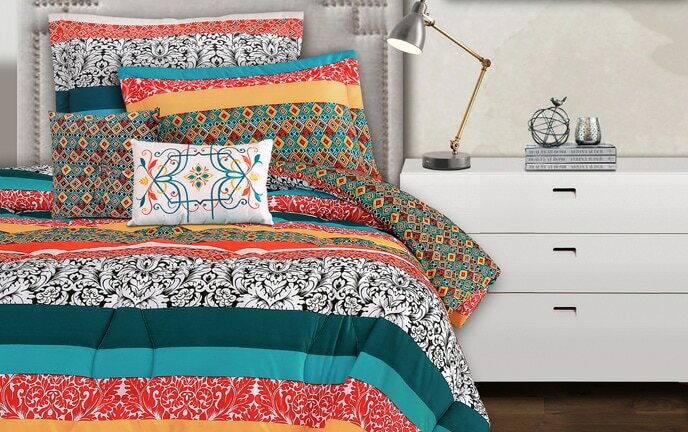 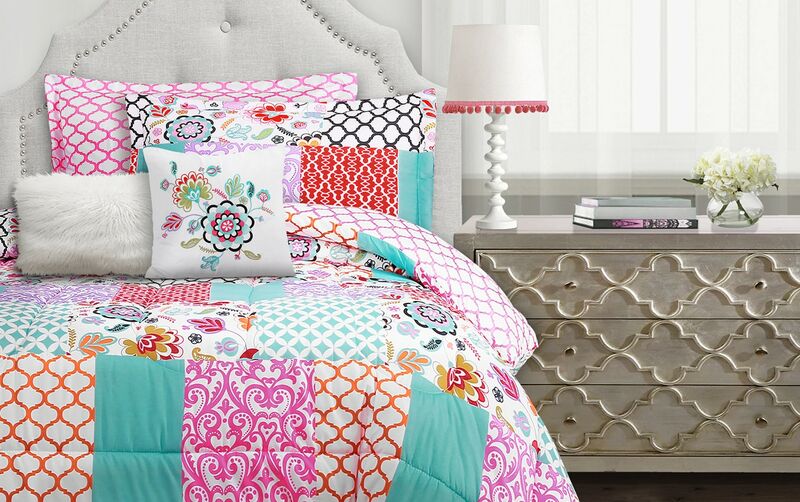 Perfect for your teen or college student, this colorful comforter with a patchwork pattern brings that trendy bohemian look straight into any space. 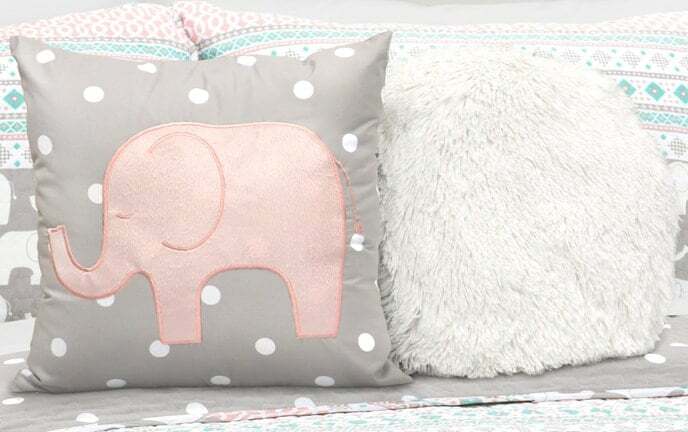 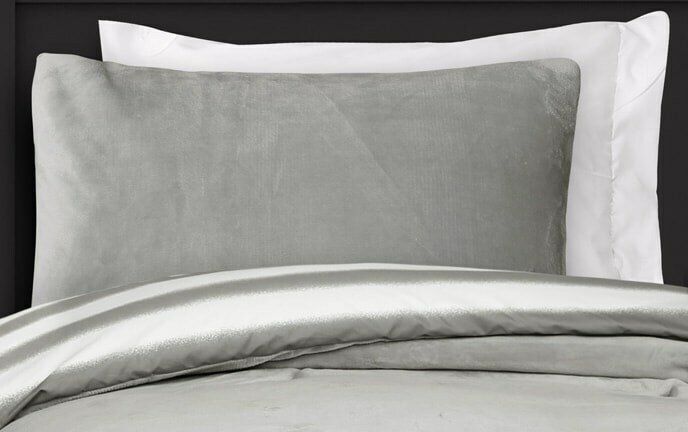 And you're getting a lot for a little, with a pillow sham, pillow case and two decorative pillows!